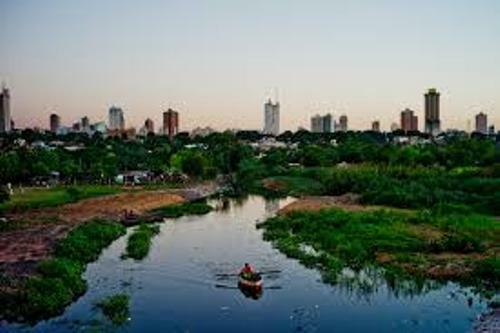 It is very sad to know that Paraguay is called as the second poorest country in South America. There are many environment issues that the country has to face. One of them is the deforestation. 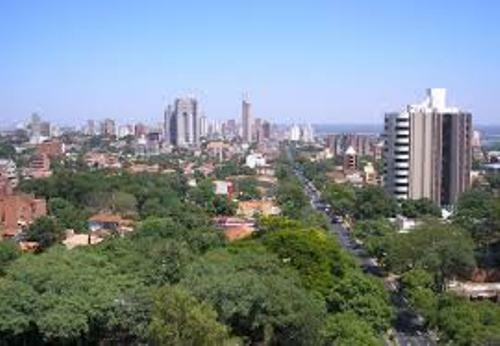 The people in Paraguay have two official languages. Both are Guarani and Spanish languages. Do you know that the largest rodent in the world is located in Paraguay? The rodent is Capybara/Carpincho. It looks funny. Paraguay is famous with the best lacework in the world. It is produced by most Paraguayan women. The famous one is called Nanduti. The name was taken from the Guarani language. It means spider web. Can you tell me the motto of Paraguay? It is Paz y Justicia. In English, it means Peace and Justice. The people in Paraguay like to eat chipa. This food reminds you with a bagel. The main ingredients to make chipa include cornmeal, cheese and manioc. There are two landlocked countries in South America. Both are Bolivia and Paraguay. 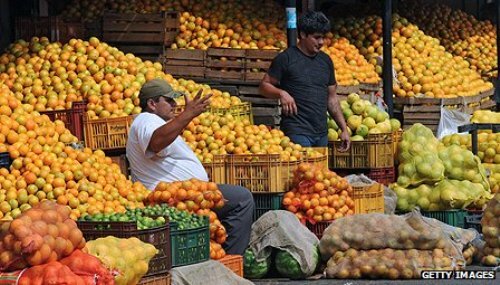 Find out facts about Bolivia here. The flag in Paraguay is very unique. You can find different emblems for the front and back of the flag. It is the only one in the world which has it. Most Latin American countries have the aristocratic upper class. But you cannot find the upper class aristocratic in Paraguay. The first railway line was built in Paraguay in 1858 till 1861 by the Engineers from Britain. The Pantanal was the largest firewater wetland. 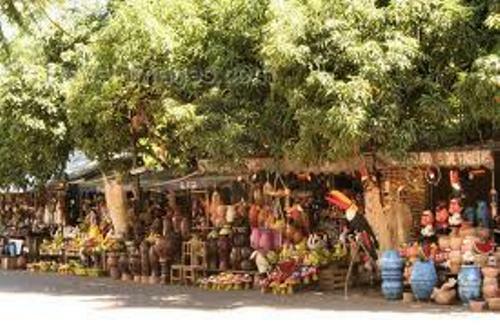 It spans on Bolivia, Brazil and Paraguay. 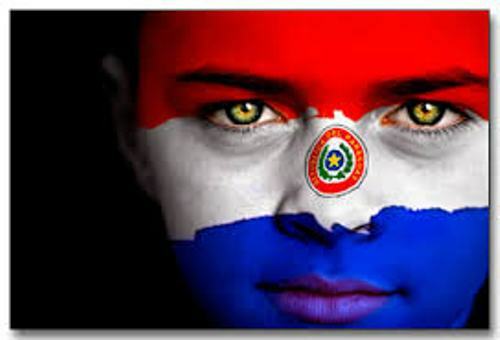 Do you want to give comment on facts about Paraguay? Ireland facts present the information about one of the interesting countries in the world. Have you visited Ireland before?